Adjustable patio covers from TEMO are a great option for residents of San Jose, California, who wish to experience their outdoor living space in an entirely new way. 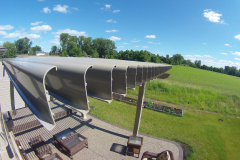 These unique home additions are opened and closed by slow-motion actuators and are controlled by just a simple press of a button. 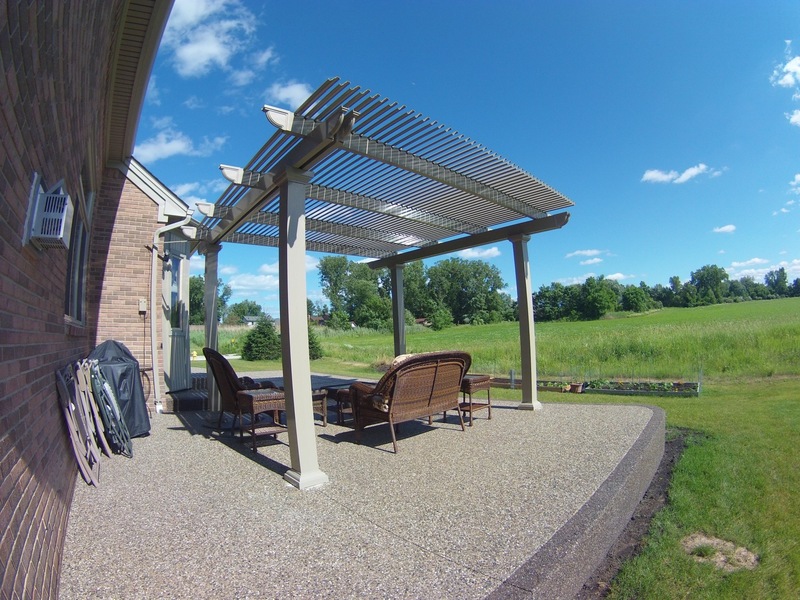 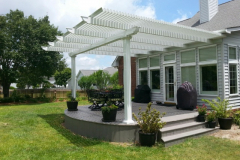 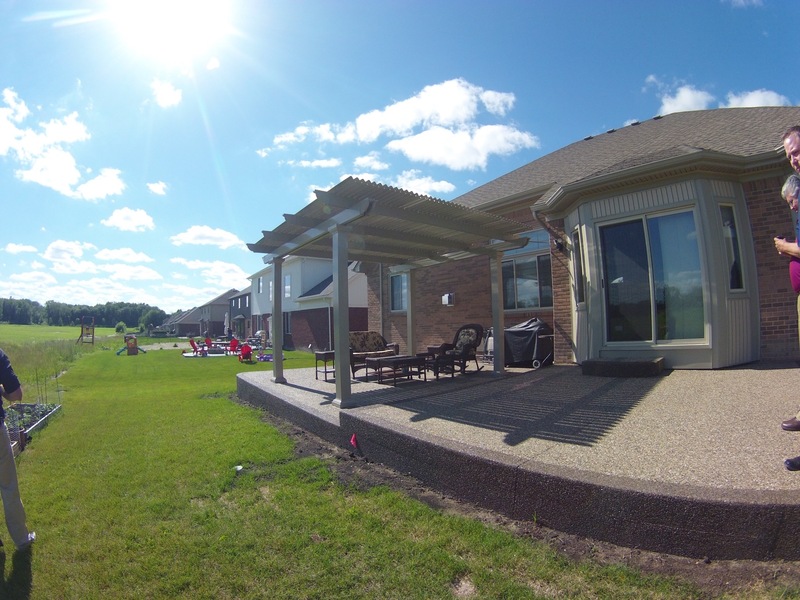 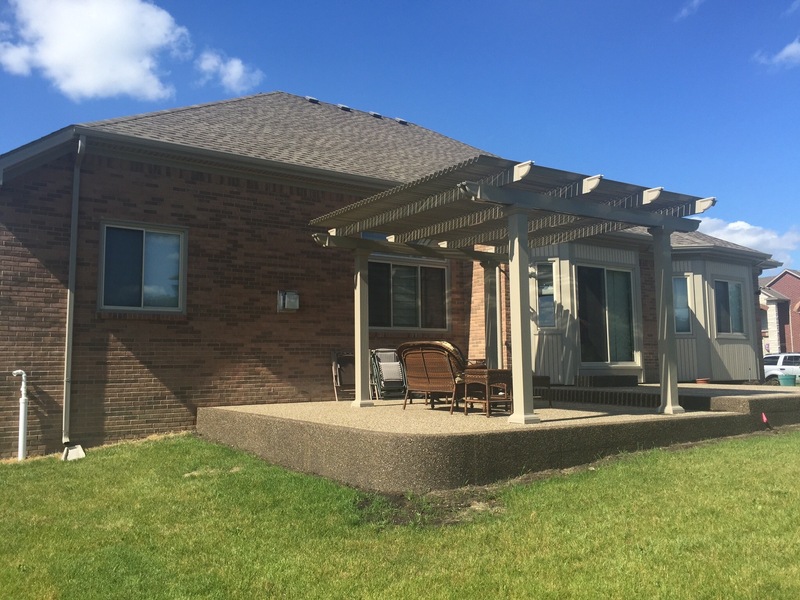 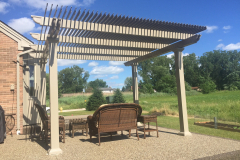 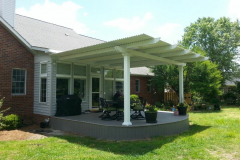 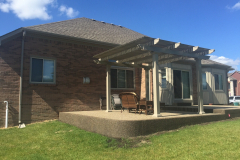 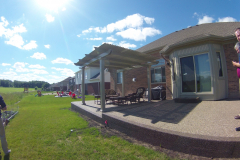 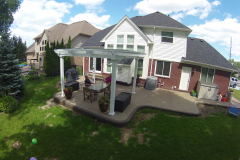 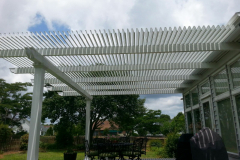 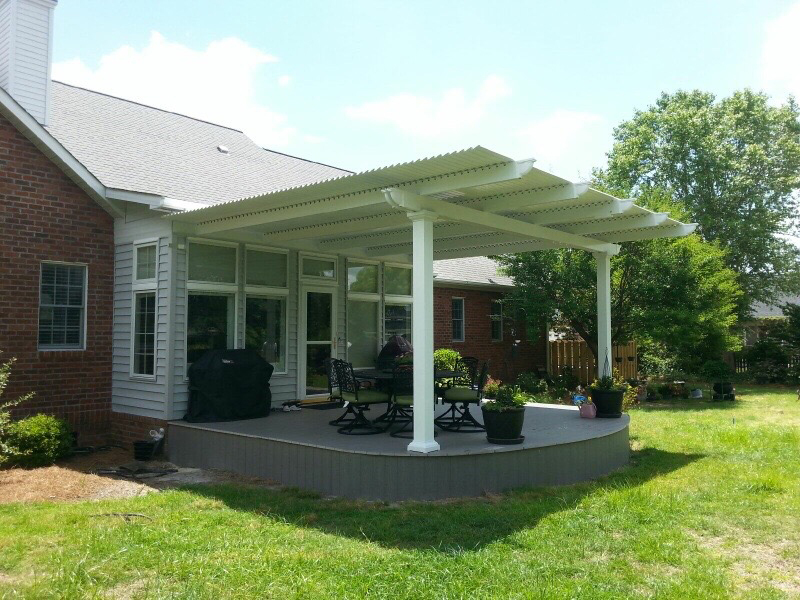 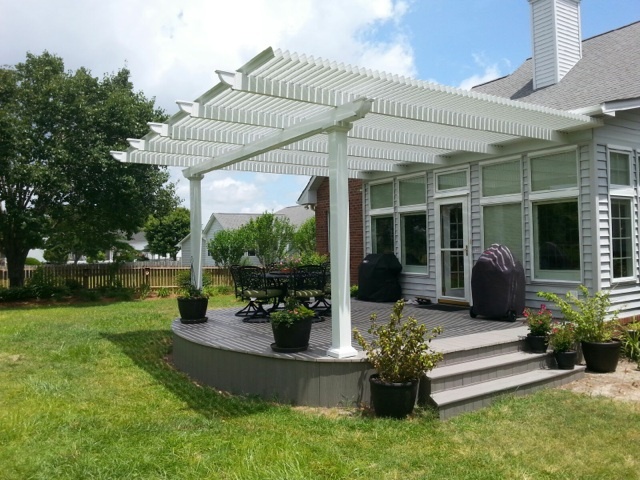 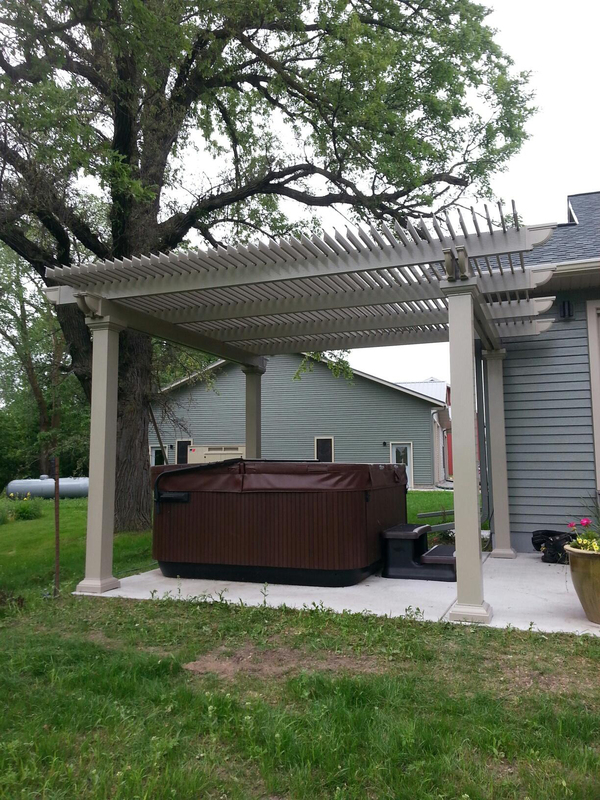 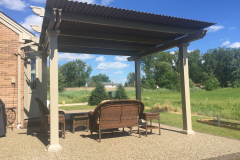 They function as both traditional pergolas and solid patio covers, giving you the best of what both structures have to offer. 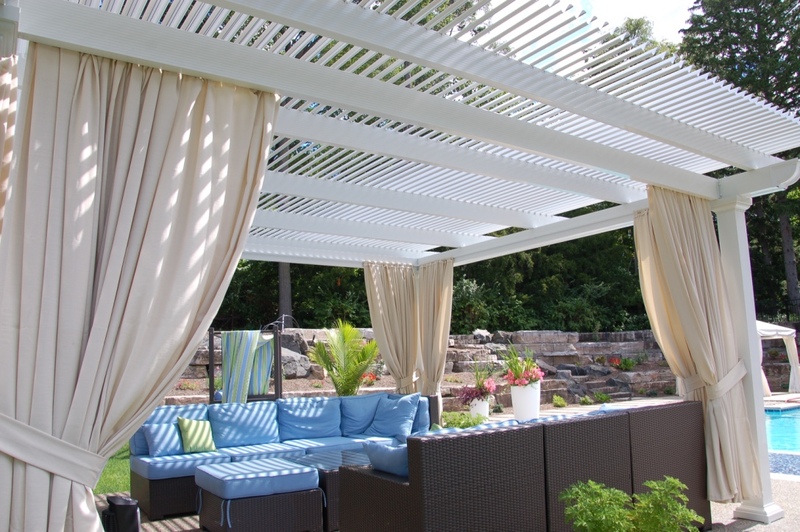 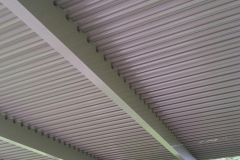 Open the roof panels when the sun is shining and the weather is nice, and when it starts to rain or the sun’s rays are too powerful, close the panels for complete coverage. 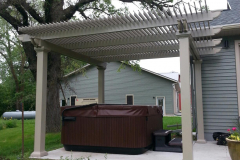 A TEMO-certified authorized dealer can install this addition for you. 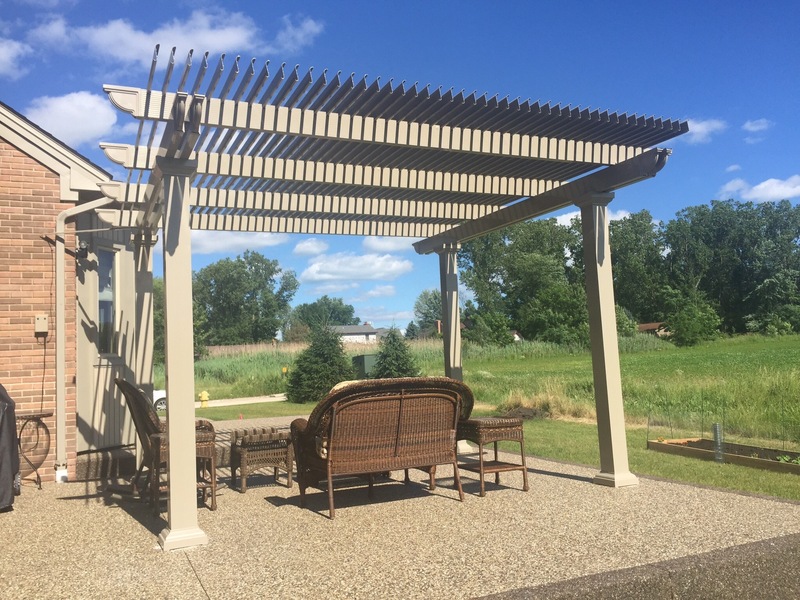 In addition to being built to last, these structures are designed to be an aesthetic centerpiece to your home’s exterior. 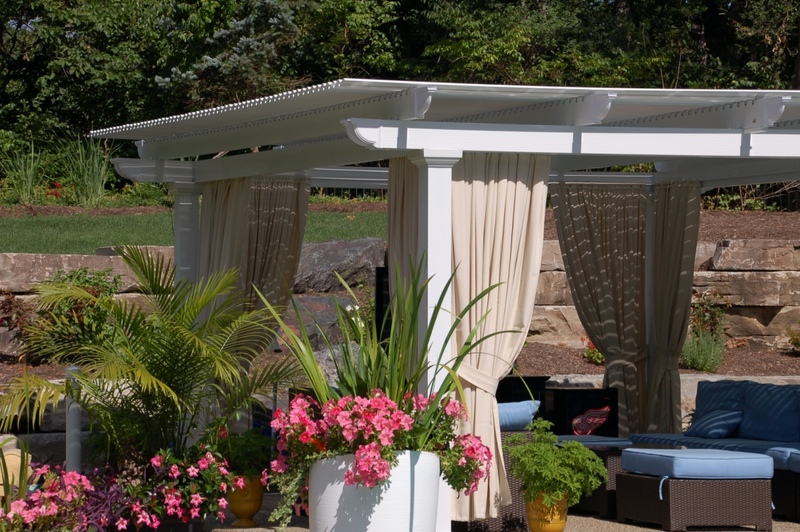 They are available in white and sandstone, and their columns come in three gorgeous styles that are inspired by Italian architecture: Venetian, Roma, and Florentine. 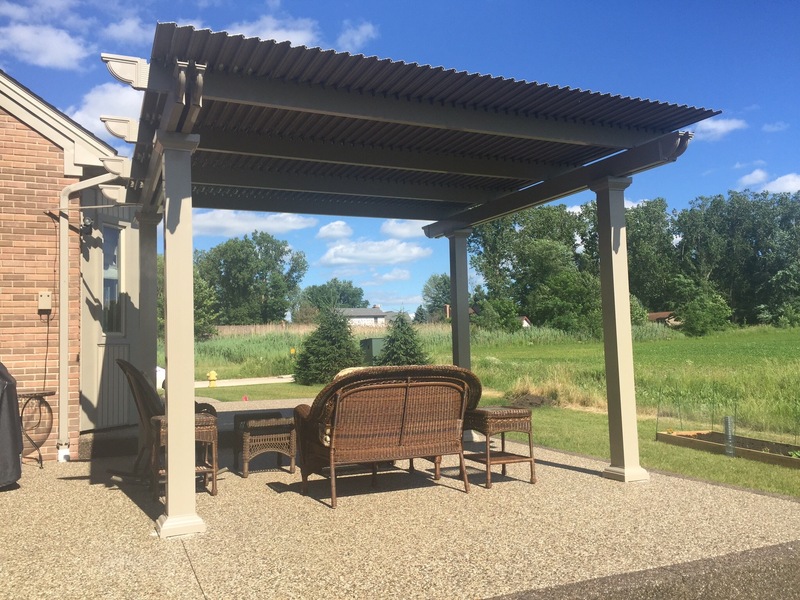 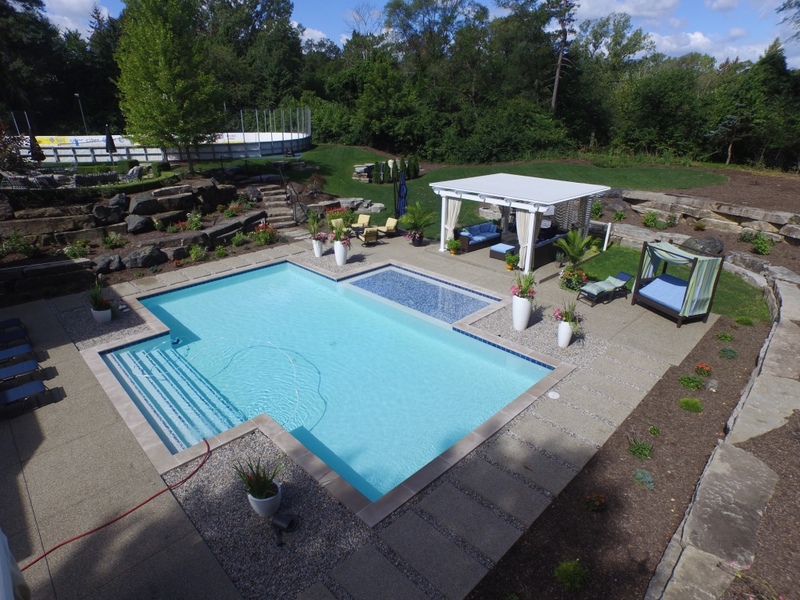 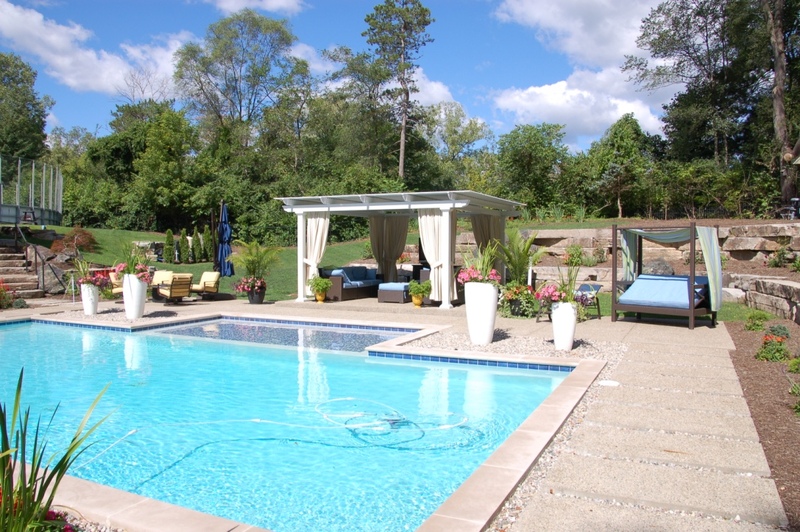 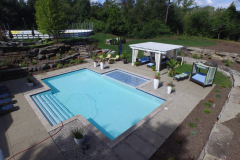 Furthermore, all of our outdoor home additions are backed by a Limited Lifetime Transferrable Warranty, so you can have peace of mind that your investment is protected. 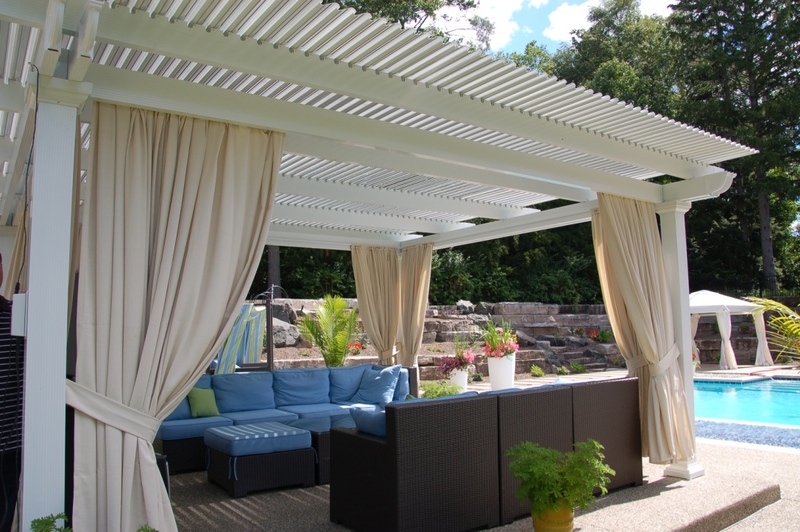 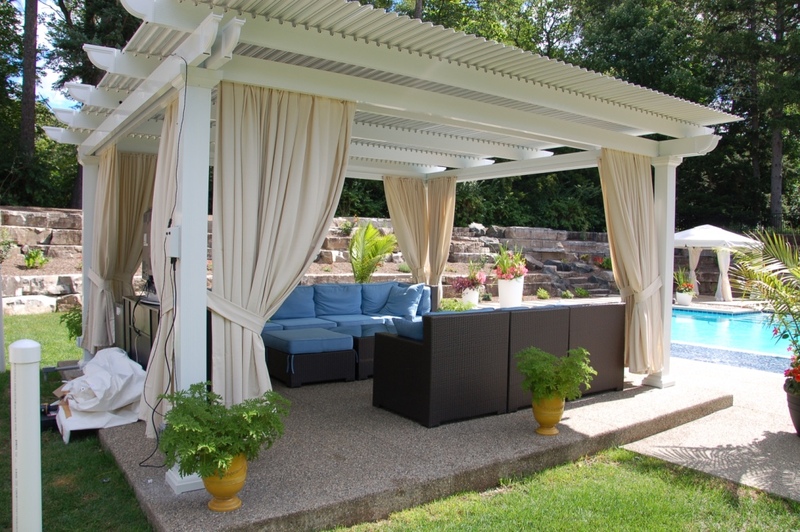 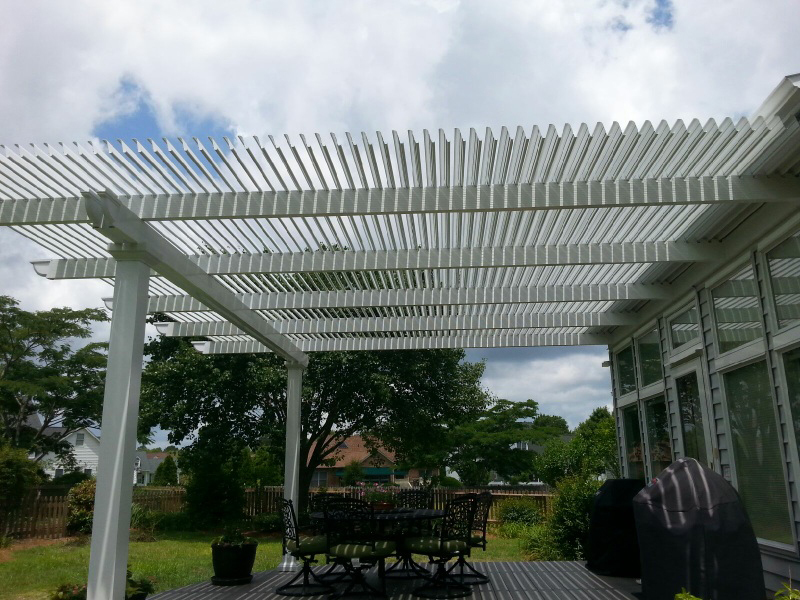 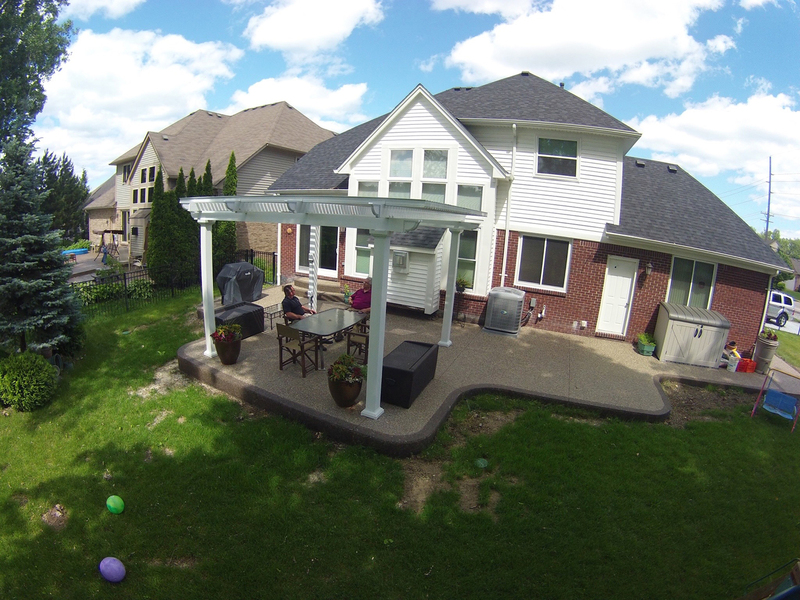 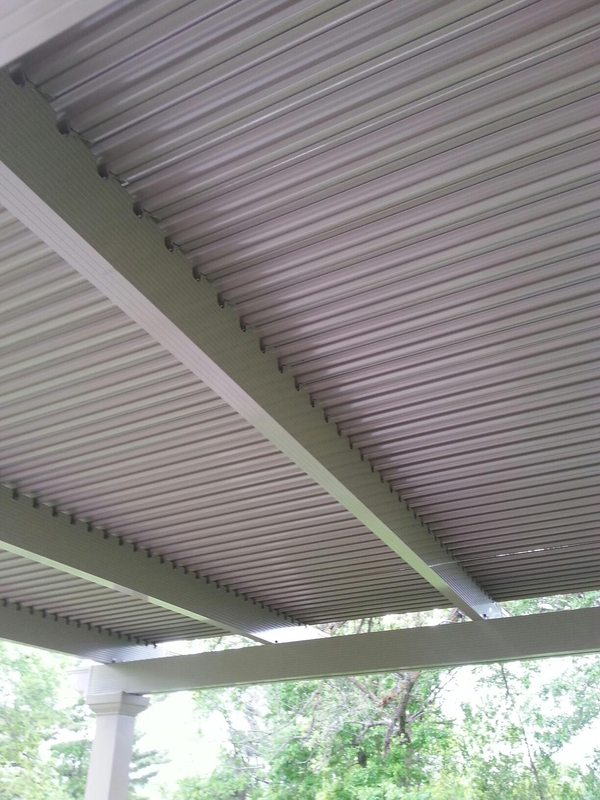 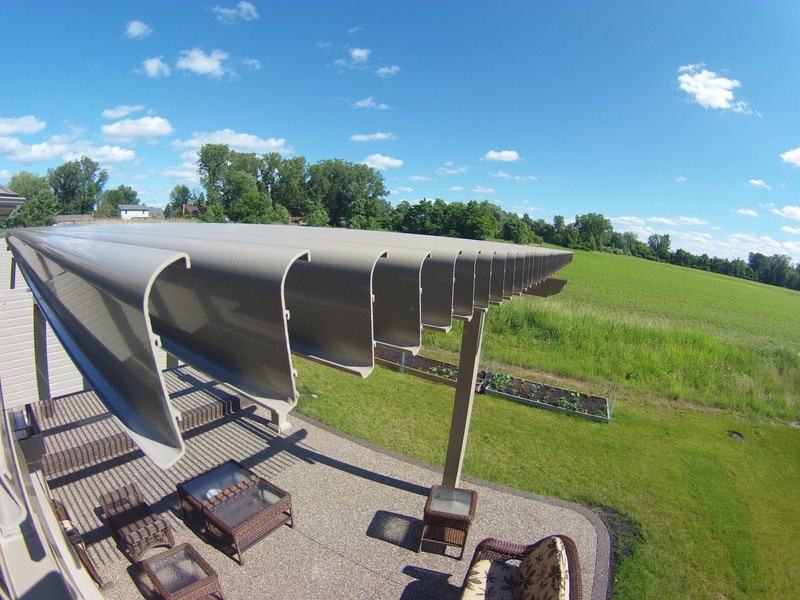 Contact TEMO today for more information about our adjustable patio covers. 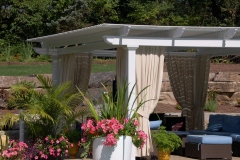 We’ll put you in touch with a TEMO-certified authorized dealer near San Jose, CA.